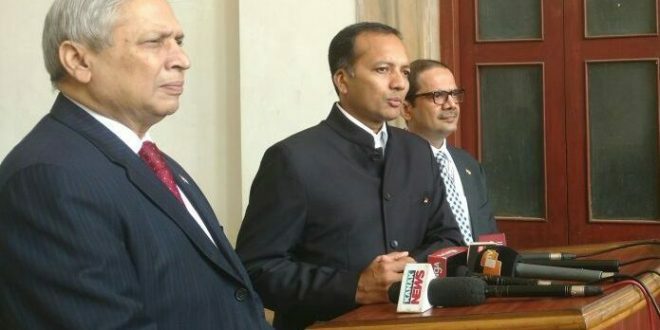 Bhubaneswar: Jindal Steel and Power ltd (JSPL) chairman Naveen Jindal on Friday said more than 50,000 jobs can be created by developing ancillary industries of JSPL plant at Angul in Odisha for which over Rs 35,000 crore has already been invested. “JSPL has invested about Rs 35,000 crore in Odisha and has created employment for about 30,000 people. 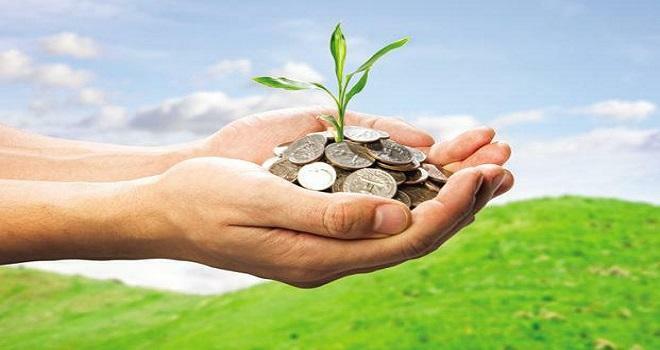 At Angul, it has already set up a 2 MTPA steel plant and more investments are in process to complete the 6 MTPA plant,” Jindal said at Make in Odisha Conclave that concluded here. 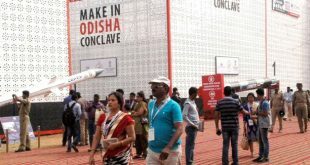 Visiting the Make in Odisha Conclave, Jindal, one of the largest investors in the state, appreciated the state government’s initiative for making Odisha an investment-friendly destination. “We have fulfilled the dreams of Shri Biju Patnaik Ji and Shri OP Jindal ji by setting up a mega steel plant at Angul and are continuing to invest in it. 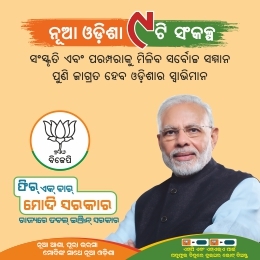 We have received very good support from the Government and people of Odisha,” he said. 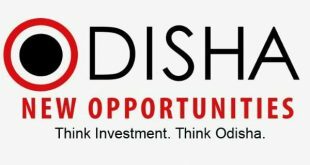 Odisha has excellent investment potential and the Make in Odisha initiative under the leadership of Chief Minister Naveen Patnaik will further enhance the investment environment of the state, Jindal added. JSPL is now focusing on Construction Division and has commissioned World’s largest Rebar Mill at Angul. “We wish whoever builds house in Odisha should chose to use Jindal Panther TMT Rebar,” he said. The Construction Division has solutions which can reduce the time of building by almost half and make stronger buildings & roads etc. JSPL in Barbil has set up the largest Pelletisation Complex of 9 MPTA in Barbil. JSPL’s stall in the Make in Odisha Conclave has attracted thousands of visitors who are in policy making, legislations, Administration, Academia, Research and business.